First of all, we value timely scheduling when it comes to AC repair. We wanted to build a call center with people who truly care about customer service. We make scheduling a service call quick and easy. We also wanted our technicians to look nice when they show up to a home service call. We wanted our guys to have nice uniforms, be clean-cut with tucked-in shirts, and to wear name badges for our customers’ safety that clearly identify who they are and who they work for. Showing that we care about our appearance when we visit your home is one way that we demonstrate respect for our customers, and we’re proud of it. Additionally, we have high expectations of how our technicians are supposed to introduce themselves when visiting our customers’ homes. First impressions truly matter, so they’ve been trained on every step of the arrival process, ranging from where they park their service van to how to make a proper introduction. Our guys have been professionally advised on how to talk to customers in a way that just makes sense, and we believe that sets us apart from the rest. Finally, as a gimmick-free company, we know that our customers don’t want the guy who’s working on their home’s air conditioning system to be paid on commission. The fact is, the more commission-based employees find wrong with a system, the more they get paid. It just creates a bad situation for a customer. Unfortunately, this has resulted in companies you’ll find all over the place who simply aren’t concerned with honesty – and that’s just not the way we do things around here. What we’ve created is a company that is entirely and solely focused on the homeowner and their experience. 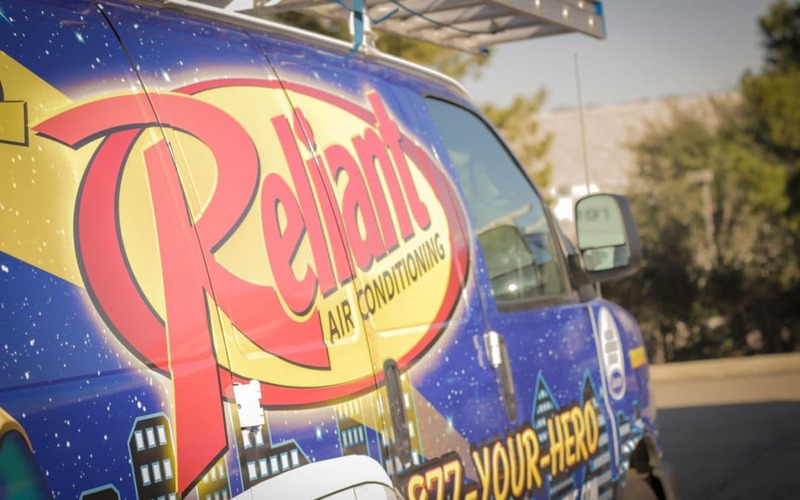 We’ve been providing expert heating and air service to the Dallas-Fort Worth Metroplex since 1983. If you’re in need of a new AC for your home or simply AC repair service, contact us today!